Sunanda Pushkar was found dead in a suite of a five-star hotel in south Delhi on January 17, 2014. Subramanian Swamy has alleged an "inordinate delay" in the investigation of Sunanda Pushkar's death. 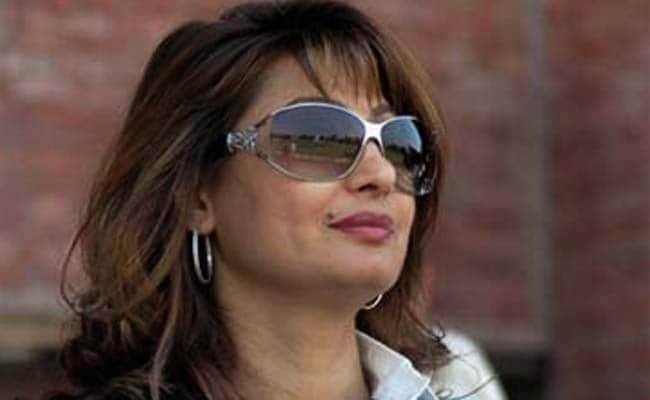 New Delhi: On a petition seeking a court-monitored investigation into the death of Congress MP Shashi Tharoor's wife Sunanda Pushkar three years ago, the Delhi High Court today asked the police to file a status report. Ms Pushkar was found dead in a suite of a five-star hotel in south Delhi on January 17, 2014. The court has also asked the centre to clarify its view on BJP leader Subramanian Swamy's petition asking for a court-monitored probe by the CBI-led Special Investigation Team. Mr Swamy has alleged an "inordinate delay" in the investigation "which is a blot on the justice system". "This matter is of national and international interest as the victim was about to disclose about alleged corruption in cricket. She had also called for a press conference before her death to disclose about the same," Mr Swamy was quoted as saying by the Press Trust of India. He also alleged that Mr Tharoor was influencing the investigation. The court, according to PTI, replied, "Neither his (Tharoor's) party is in power nor he is a minister anymore." The petition seeks a multi-disciplinary Special Investigation Team of the Intelligence Bureau, the Enforcement Directorate, RAW, the Delhi Police and headed by the CBI to inquire into Ms Pushkar's death.